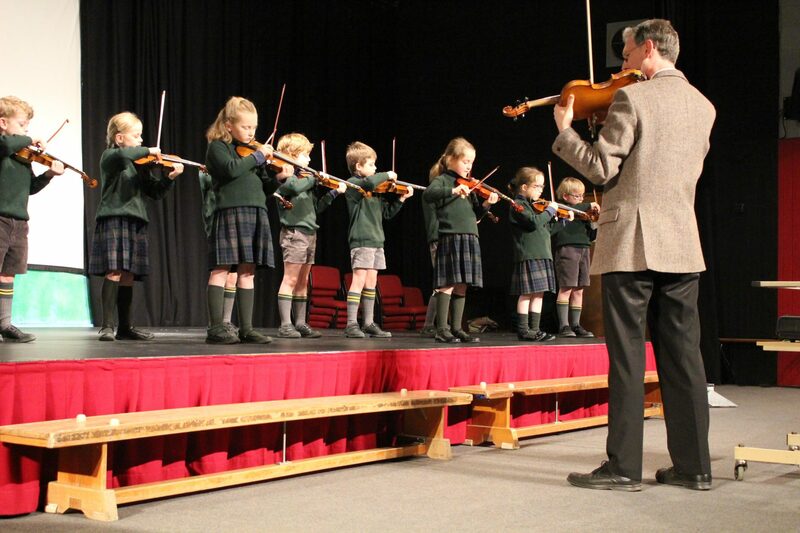 We are so proud of our Pre-Prep children, who treated families and friends to an impressive and incredibly joyous informal Spring Concert to end the term. We still haven’t stopped smiling! Thank you to our amazing Pre-Prep staff – Ms Williams, Ms Bresland, Mrs McCullough, Miss Fussell, Miss Becky, Miss Sarah and, of course, Mr Shortman and Mr Andrews; the children are so lucky to have such support and encouragement in their early years.